Some things are both personal and universal. The story of Maurizio Cesta, speaks of true love, pizza, and returning to one’s roots. Maurizio, was a teen in 1980s Napoli, Italy whose constant yearning and striving and moving around for work eventually brought him to Canada where he met his sweetheart and fell in love. But the former Italian police officer had a desire to bring a piece of his home, the culture of Southern Italy, and its world-famous Neapolitan pizza, back to Canada. 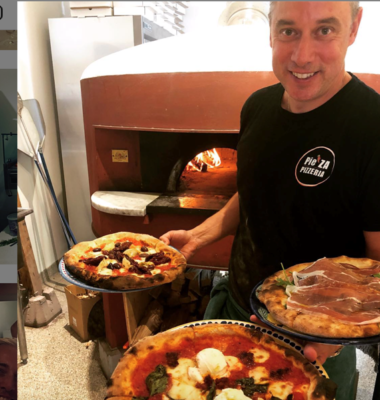 The story has come full circle as he is now one of a dozen pizza masters in Canada that are registered to make Vera Pizza Napoletana (true Neapolitan pizza), according to tradition. He and his Canadian-born wife Laryssa shipped a custom pizza oven all the way from Napoli and opened their restaurant, Pie’za Pizzeria in Niagara-on-the-lake, following the strict guidelines — making Pie’za one of only a handful of such restaurants in all of Canada, the only one in the Niagara Region and one of three in all Ontario. Famous culinary town’s Pie’za Pizzeria has story that stretches back three decades to Napoli, Italy. 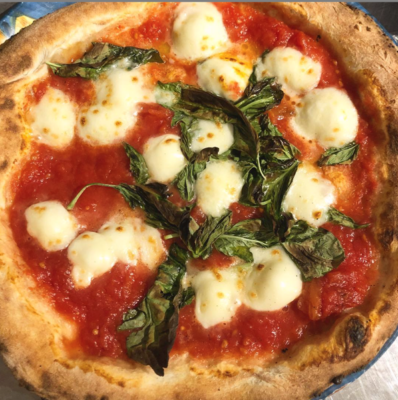 Pie’za Pizzeria, an authentic Italian pizzeria located in Niagara-on-the Lake, has been certified by the Verace Pizza Napoletana (VPN) Association, an Italian designation that oversees the requirements and strict adherence to tradition of Neapolitan pizza making. The famous wine and culinary region is home to its first and only real Neapolitan pizza restaurant (one of three in all of Ontario — and 13 across Canada). This special certification recognizes pizzerias that respect the culinary tradition of the Neapolitan pizza. In order to achieve this certification, pizzaiolos must prove they have met the strict guidelines and procedures set forth by the VPN Association and are able to produce an authentic Neapolitan pizza. 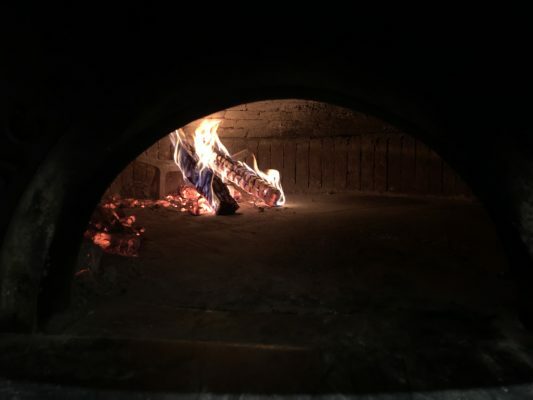 “There are hundreds of pizza makers in restaurants across the land that claim to be making Vera Pizza Napoletana, but they are simply riding the coattails of the original guardians of an ancient tradition,” said Maurizio Cesta. Neapolitan pizzas must be cooked in a wood-burning oven and include only fresh, all-natural, non-processed ingredients. Pizza chefs must use proper techniques of kneading the pizza dough by hand or with a low-speed mixer, and they must use a proper work surface, usually a marble slab. In addition, the final pizza cannot be larger than 12 inches in diameter, with a raised-edge crust and thin centre. 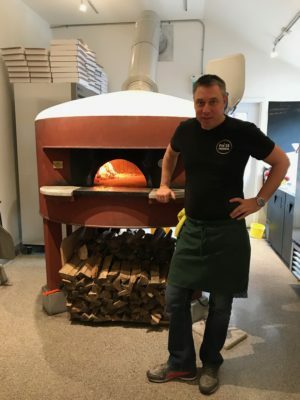 Laryssa and Maurizio Cesta opened Pie’za Pizzeria, Niagara-on-the-Lake’s first Napoletana pizzeria in 2016 and the official certification is part of a three-decade journey for Maurizio. Maurizio was born and raised in Napoli (Naples), Italy. Growing up in the 1980s, soccer and pizza were his life. In 1987, all of Southern Italy exploded when Napoli (steered by soccer legend Diego Maradona) finally won the first ever Serie A Championship against the North. Maurizio remembers having just enough money to buy a soccer ball and still have change left over for a pizza. He recalls the sign in front of the best pizzerias with the ‘pulcinella’ symbol on it. The pulcinella is a clown-like figure in Neapolitan folk theatre that adorned about 20 pizza outlets around Napoli at the time. The poor and happy clown is said to embody the soul of the Neapolitan people. Young Maurizio sought out the pulcinella sign hanging in front of restaurants, and knew each time, he was about to have the “best pizza of his life”. He would excitedly visit places like Brandi, Mattozzi, Ciro a Santa Brigida, and Trianon. The local pizza masters of Maurizio’s youth were hellbent on protecting the value and heritage of their creation, according to the strict Neapolitan traditions and customs.These founding restaurants were no less than guardians of an ancient tradition against the industrialization of pizza. Collectively, they were the Associazione Verace Pizza Napoletana. In the 90’s Maurizio became a police officer and moved around the country from Rome to Milan and finally Padova where he learned how to make dough with his uncle Romano. He would study, listen and learn from his uncle about the importance of history and traditions from the south. Living in Italy was beautiful but tough. The economy was suffering and Maurizio’s future looked bleak. 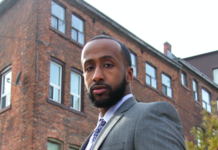 His next move would take him to Canada to connect with family and to work in his uncle’s coffee bar/restaurant. The manager of his uncle’s restaurant, Laryssa, was a longtime industry veteran who had worked for years on Toronto’s College Street in the heart of Little Italy. Maurizio and Laryssa, met and fell in love. Once he got his bearings in the industry, Maurizio’s passion for pizza returned with a vengeance. North American pizza was different and substandard. 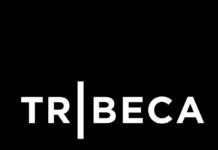 A movement was already afoot with a North American trend toward wood burning ovens and real (verace) pizza. Maurizio and Laryssa moved to the popular nearby wine region, Niagara on the Lake (NOTL) to work in the thriving hospitality industry. Again, as before, there were no quality pizzerias in town. But this time marked a turning point for Maurizio. After much soul searching and some inspiration from a close friend and chef, he went back home to study the true art of Neaopiltan Pizza Making. The Associazione Verace Pizza Napoletana that was born in his formative years had opened a school back in Napoli. Maurizio spent three years going back-and-forth to his hometown, training and studying, finally becoming a full member of the Associazione in 2018. 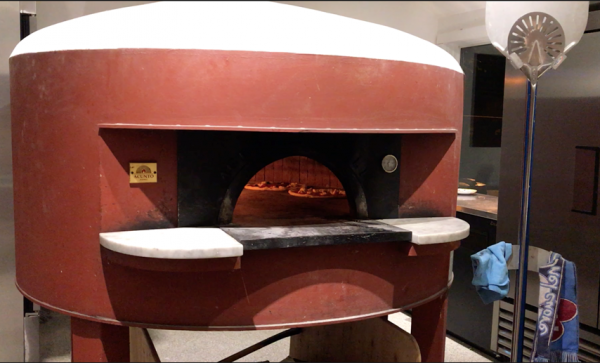 Maurizio and Laryssa shipped a custom Napoletana pizza oven all the way from Napoli and opened their restaurant, Pie’za Pizzeria in Niagara-on-the Lake in 2016.